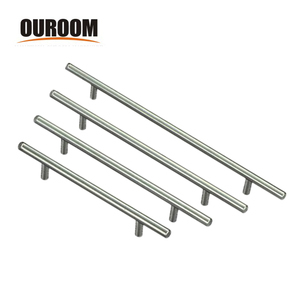 The above export market that is the main of our company, and we are chosen by them. 2) We have win many buyers all over the world during these years. 5) We are not only sell our products, but also our sincerity service. 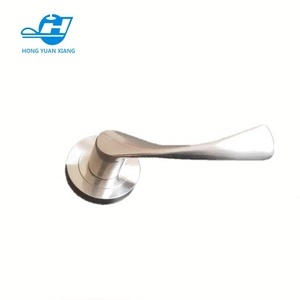 3 YRS Ningbo Lake & Sea Hardware Co., Ltd.
Alibaba.com offers 227,166 door handle products. 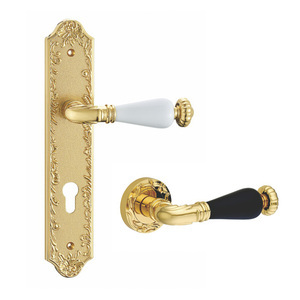 About 27% of these are door & window handles, 13% are furniture handles & knobs, and 7% are doors. 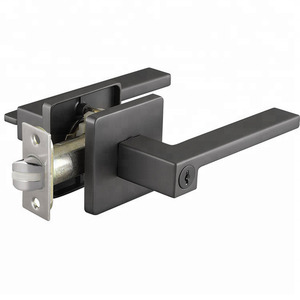 A wide variety of door handle options are available to you, such as door & window handles, entry doors, and security doors. You can also choose from door, window. 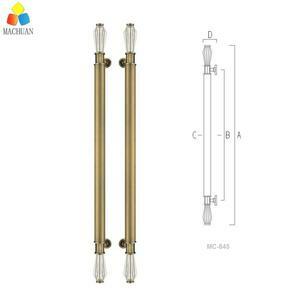 As well as from stainless steel, brass, and iron. 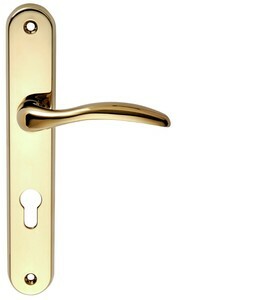 And whether door handle is free samples, or paid samples. 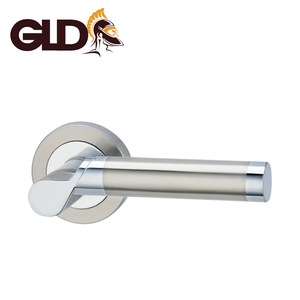 There are 227,166 door handle suppliers, mainly located in Asia. 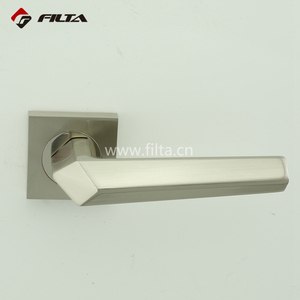 The top supplying country is China (Mainland), which supply 100% of door handle respectively. 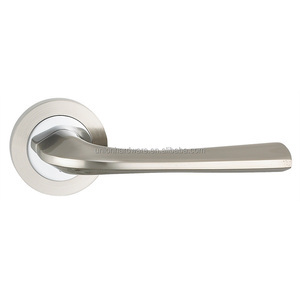 Door handle products are most popular in North America, Western Europe, and Mid East. You can ensure product safety by selecting from certified suppliers, including 64,531 with ISO9001, 34,313 with Other, and 18,136 with ISO14001 certification.